Hello, this is Jill making a card for Kennedy Grace Creations!! 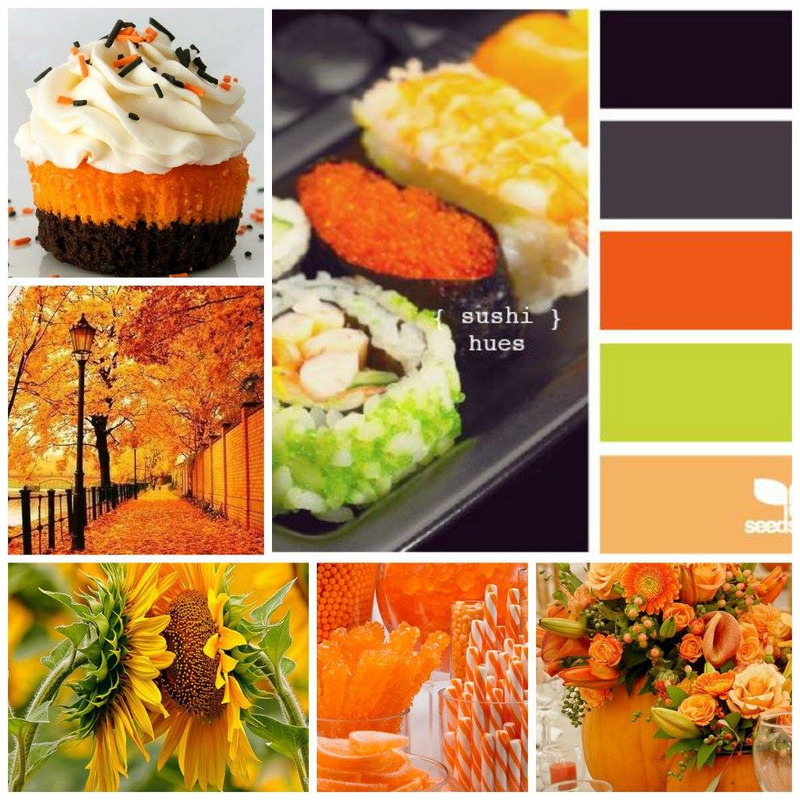 I created this card for October with their Mood Board as inspiration. I used a stamp set originally tailored for Moms/Mother's Day, etc. as I loved the flower image and always thought it would make a great shaker type card. It's called Loving Mom. I only used the largest flower image on this card and took my cues on coloring it from the mood board. First I die cut a circle into an A2 sized 80# NSW card stock using a MFTs Die- Circle Shaker Window and Frame set. I knew I'd be using a MFTs Circle Shaker Pouch, so the sizing of the circle die was perfect for the pouch. I then stamped the 4 flower images around the die cut window and placed masks over each one, as I was going to color the background with some Distress Oxide inks. As I sometimes like to do, I had already practiced the background on another piece of lesser quality card stock since I wasn't exactly sure how it would look. I used first Twisted Citron Distress Oxide ink in various spots on the paper. Then I used Black Soot to fill-in, blend, and cover-up some of the Twisted Citron. The only change I made was adding the Encore! Silver pigment ink. It bridged the two colors nicely and added a little sheen as well. I removed the masks and immediately liked the bold whiteness of the flowers against the background. So I decided that I would bring in the orange color to the inside of the window, the window frame and the stamens on the flowers. 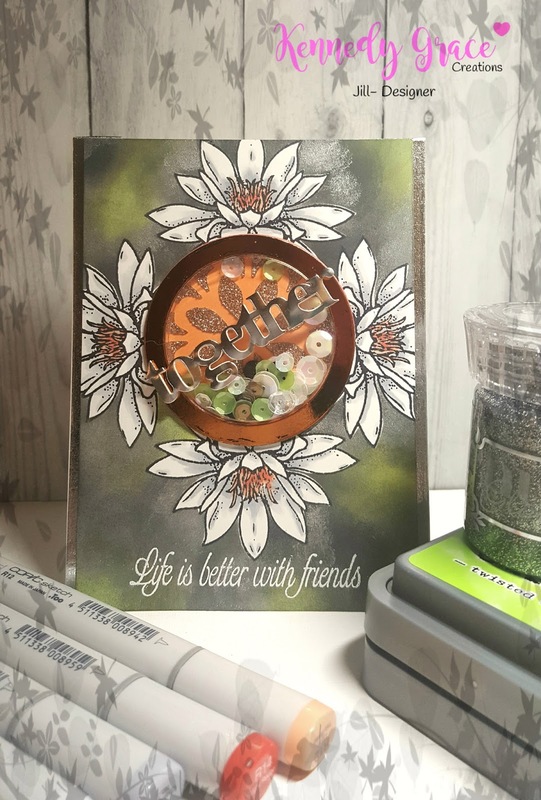 I'd been wanting to use this Silver Gem Nuvo Glimmer Paste that I'd had for a couple months, so I used the inside circle of the window I had die cut, placed a Penny Black Hypnotic stencil over it and carefully spread out the paste onto the circle. Once dry (which it does rather quickly, so clean your stencil and spatula immediately, or you'll regret it!) 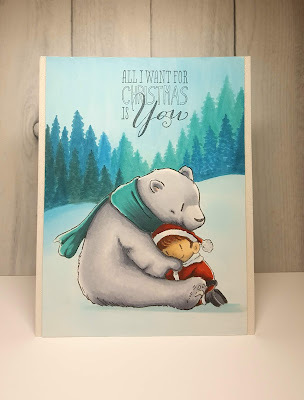 I air-brushed the circle with my R12 Copic marker so that the card stock and the glitter was the same color. I then went about coloring my flowers. I used C1 and C3 Copic markers on the petals, and E93 and R14 on the stamen. I also added some clear Wink of Stella to the stamen as well. I chose a sentiment from another KGC stamp set called Time to Blossom. I heat embossed the sentiment with WOW! Opaque White embossing powder. I chose multiple color sequins from a variety of KGC sequin mixes. I regrettably didn't have any orange sequins (that I will have to fix!). I mounted my trimmed panel onto 110# NSW card base that I had used some 1/2" adhesive backed foil in burnished silver from The Ton along each side. The frame was difficult to decide what color/finish it should have. I finally decided on orange foil (I used a Peel and Stick Toner Sheet and Foil from Deco Foil). I layered it on top of other rejected frames to give it some dimension and sturdiness. Finally, not quite satisfied, I found the silver metal "together" piece that I'd had for years in my stash. I do not know who made it, possibly Making Memories, as I used to buy a lot of their nick-knacks way back when. So that is it!! My October Shaker Mood Board card, and another lengthy dissertation from me. I'll forego a products list since I include it in my write-up. KGC products are linked. 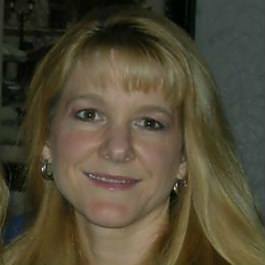 Please, if I was not clear on a product that I used or a technique, use the comment section and I'll be sure to answer any questions you may have. Thank you for stopping by, I hope you enjoyed my card. Join in the fun of creating cards with the October Mood Board and post it on the Kennedy Grace Creations Fan Page on Facebook! 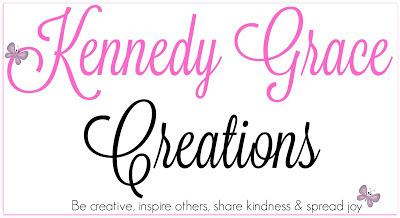 If you prefer to share elsewhere, remember to tag it #kennedygracecreations so we can admire your work.